brain resources to complete complex tasks. Confession: I recently tried cannabis for the very first time. My back had been in spasm for five days - five days in which I'd levelled up from hot baths and ibuprofen to prescription anti-inflammatories to prescription narcotics, without even the slightest improvement. I had three days more days to go before I could get in to see a therapist, so in desperation, I tried the pot. Why had I waited until I was 40 to do a thing a lot of people experience as teenagers? First of all, until last Wednesday (October 17, 2018), cannabis was illegal in Canada. Second of all, I am "the smart girl" and have been my entire life. Being "the smart girl" - and a writer - requires a functioning brain, and the idea of deliberately ingesting things that could mess with my brain made me deeply uncomfortable. So what does science tell us about the impact of cannabis on the brain? There aren't a lot of conclusive studies, in part because it's hard to do controlled research on illegal substances. Our knowledge will probably improve over the next few years. That said, the data we do have on impacts of young brains is troubling, to say the least. Studies suggest that smoking pot during pregnancy can influence the baby's brain development. Possible effects include poor impulse control and difficulty evaluating possible consequences of different decisions. Brain scans show that kids whose mothers smoked use their brains differently than kids whose mothers didn't. The implications of this aren't entirely clear, but we do know that THC and other cannabis compounds can pass through a mother's breast milk to her child, which could compound the problem. Our brains continue developing until we're about 25 years old, which means cannabis use in young people could also have long-term consequences. Research on teens who use pot suggests similar impairments to "executive function" - decision making, goal setting, impulse control - as in babies exposed in the womb. But there are also troubling links to altered brain anatomy, permanent reductions in IQ, and an increased risk of developing schizophrenia. In fact, some studies suggest that teens who smoke pot are six times more likely to develop the mental illness. This link might be due to genetic mutations that are risk factors for both drug-use and schizophrenia - more research is needed. Conclusive data or not, lighting a joint seems a whole lot like playing with fire. As for my first experience? My back spasm improved... for all of 15 minutes. Then the pain rushed back in. Making matters more irritating, I didn't feel the slightest buzz. In other words, not even remotely worth it. Your mileage may vary. 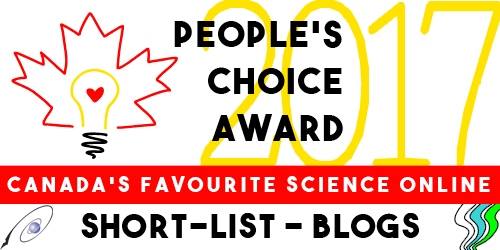 Claire Eamer's book wins Science Writing award! 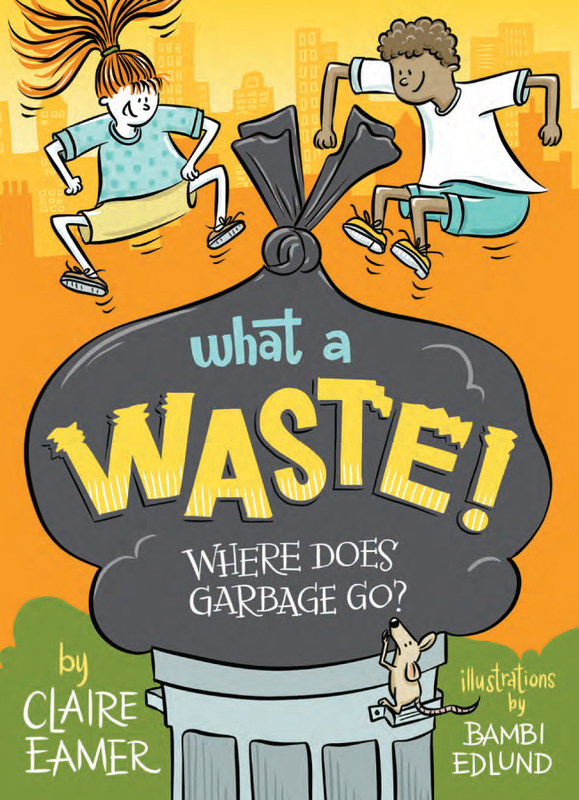 Congratulations to our own Claire Eamer, whose book WHAT A WASTE! has just been given a Science Communication Award from the American Institute of Physics. There are four winners chosen for these awards, and the categories are books, articles, broadcast/new media, and writing for children. Claire's fine book from Annick Press was selected in the category of writing for children. You can read the announcement on the website for American Institute of Physics at this link. My book, WHAT A WASTE!, has won the American Institute of Physics award for science writing for children. I am honoured, delighted, and somewhat astonished. 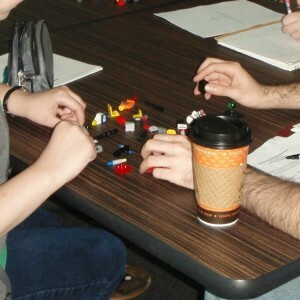 Have you wanted to learn how to use robots for school or work? Emily Kazanowski is a student at University of British Columbia in their School of Architecture. This fall, she's taking a Robotics workshop. There's she's learning how to use a Kuka robot. This robot is a sort of mechanical arm that moves on more than one axis of motion -- 8 in all! This kind of arm has more than one elbow, and a wrist that moves in more ways than a human wrist. In this photo, Emily shows the tablet she is using to control movements of the Kuka Robotics arm. She was in the Centre for Advanced Wood Processing at the University. "Day 3 of the Robotics Workshop at UBC! I got to operate an 8 axis capable robot. So happy!" she wrote when sharing her pictures on Facebook. There's a video of the robotic arm in use carving a sheet of wood on her Facebook page at this link. You -- yes, you, right there -- can turn two solids into one liquid. It's not magic. It's science. How can you turn a solid substance into a liquid without adding any liquid? Here’s a fun trick to try at home. All you need is a spoonful of sugar and some fresh yeast. 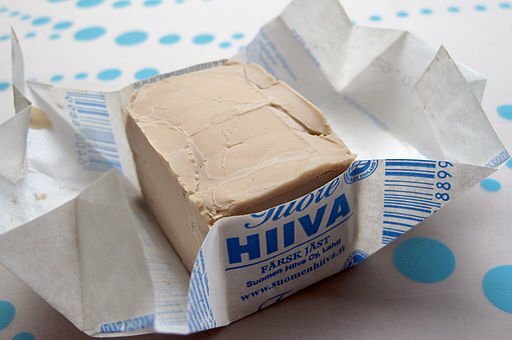 You can buy fresh yeast at any bakery. In a small bowl put a small slice of the fresh yeast. Sprinkle a spoonful of sugar on top. Just let it sit for a few minutes. You’ll notice the yeast turning darker. After a while, take a teaspoon and stir the two solid materials. You’ll find that both solid ingredients have turned into a liquid all by themselves! This process is called osmosis. meet the moisture in the fresh yeast. The sugar crystals dissolve because of the humidity (dampness) in the fresh yeast, forming a highly concentrated sugar solution. But the sugar concentration inside the yeast cells is low. 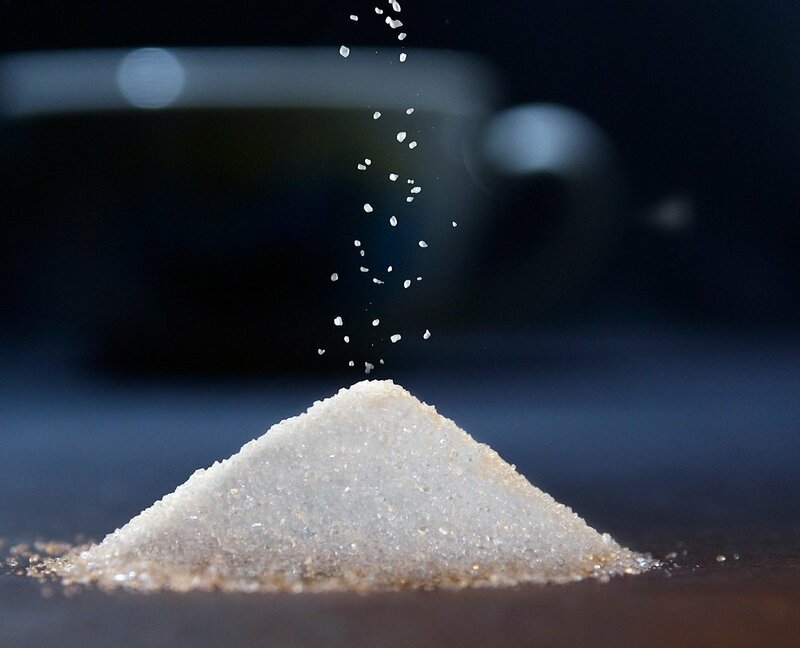 The liquid containing a large amount of sugar has a natural tendency to mix with the liquid that has less sugar and even out the sugar concentration. The yeast cell membranes separating the two solutions aren't strong enough to overcome that force, so the membranes break down. Then the water inside the cells bursts out. Pretty soon, all the sugar is completely dissolved in the released water. And presto! -- Osmosis has turned your two solids into one liquid. It's a little magical, but it's science magic!